Dr. Jennifer Zelmer is President of Azimuth Health Group. In this capacity, she provides a range of advisory services to local, national, and international clients who seek to advance health and health care. 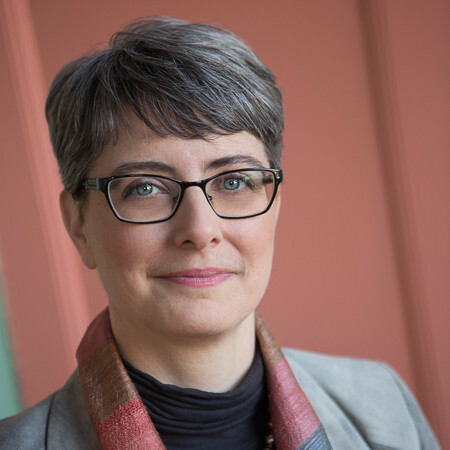 In addition, she is the Editor-in-Chief of Healthcare Policy, an Adjunct Faculty Member at the University of Victoria, Faculty/Advisor to the Canadian Foundation for Healthcare Improvement, and serves on a range of health-related advisory committees and boards. Prior to founding Azimuth Health Group, Jennifer held a series of progressively responsible leadership positions in Canada and abroad, mostly recently as Executive Vice President at Canada Health Infoway, where she was executive lead for the organization’s national clinical adoption, innovation, consumer health, and communications programs, as well its Ontario investment portfolio. Before joining Infoway, Jennifer served as Chief Executive Officer of the International Health Terminology Standards Development Organization and as Vice President at the Canadian Institute for Health Information. Jennifer received her PhD and MA in economics from McMaster University and her B.Sc. in health information science from the University of Victoria.